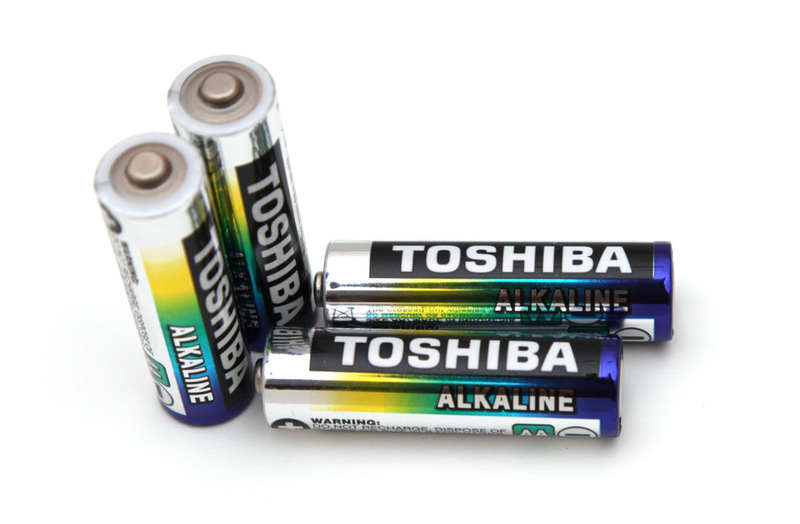 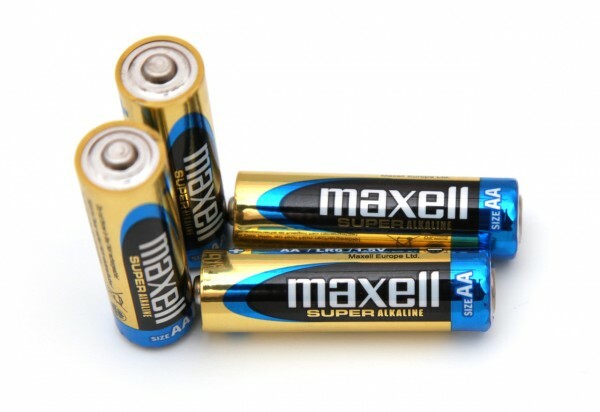 We have started the test of the 1.5V AA Varta Max Tech Alkaline batteries as we usually do with a low constant current discharge rate of 0.1A and we’ve managed to get the surprisingly good result of 2748 mAh in terms of capacity – the highest for far we’ve got from an AA-size Alkaline battery! Going for a 0.2A constant current load these batteries still perform great and provide a lot of capacity and even further increasing the load they still manage to perform very well. 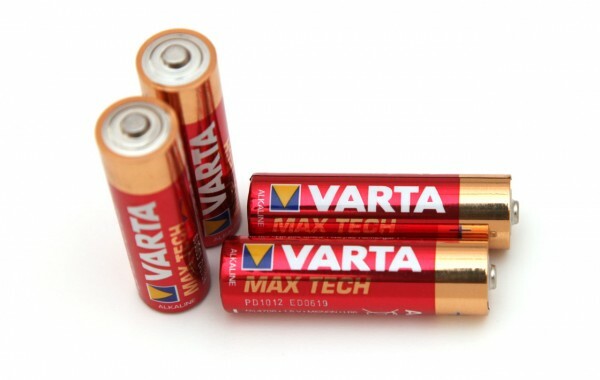 So a great job from Varta with these batteries as they easily manage to beat the standard Duracell Copper Top Alkaline batteries in all of the load levels we test at, though at higher loads they may not be able to offer the maximum capacity among the models we’ve tested so far, they do it at the lowest level meaning that they are the best choice so far for application where the power requirements are low, even though they also perform great with applications requiring higher power and they are originally intended for such use.